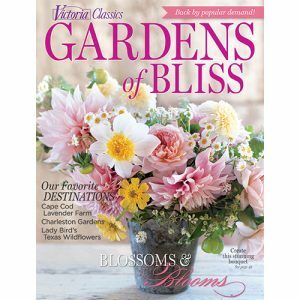 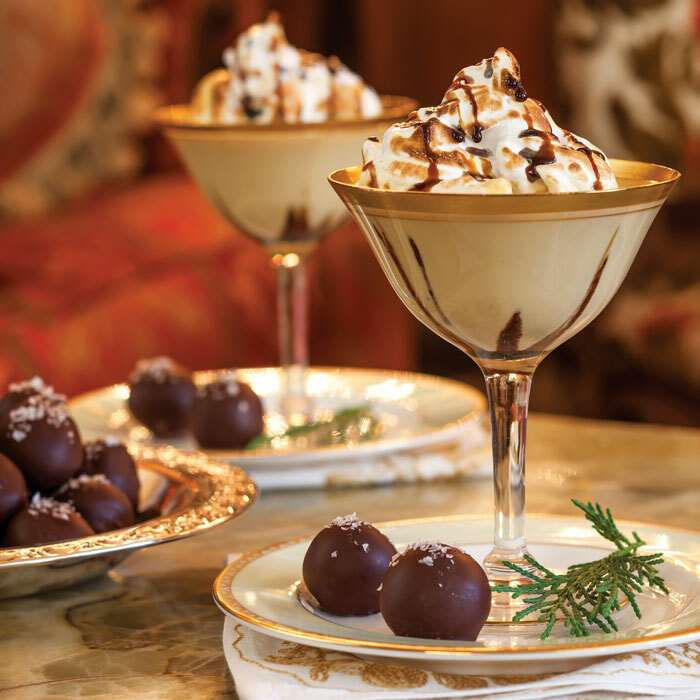 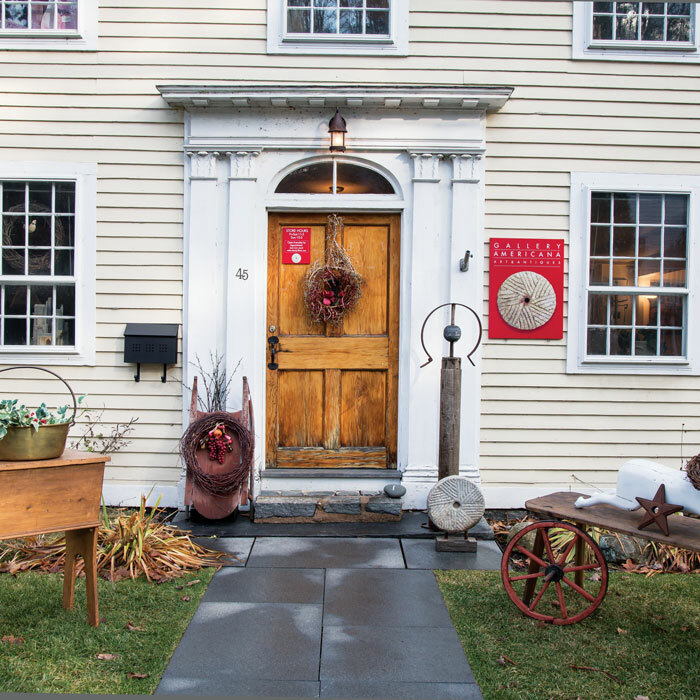 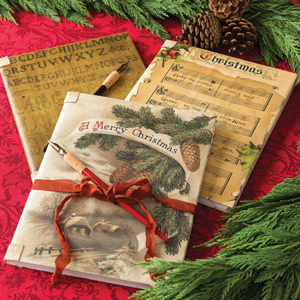 Victoria Classics’ Holiday Bliss issue is a visual feast of Yuletide inspiration. 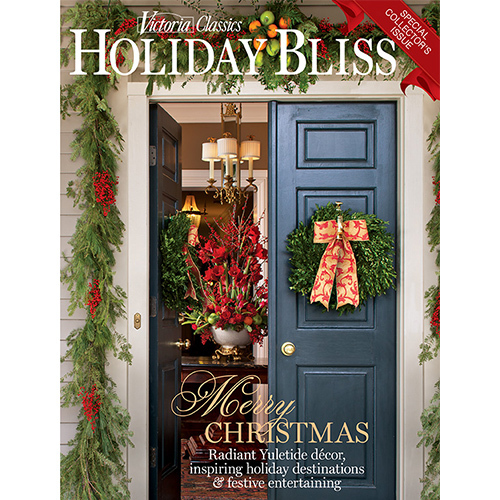 Victoria Classics’ Holiday Bliss issue is a visual feast of Yuletide inspiration. 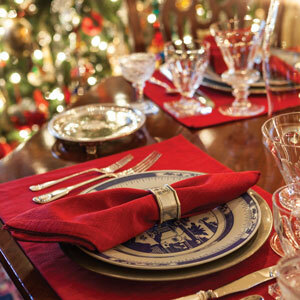 Come along with us as we explore traditional celebratory décor drawn from Colonial festivities of a bygone era, and discover palettes both vibrant and softly elegant, where Old-World beauty beckons in English and French interiors. 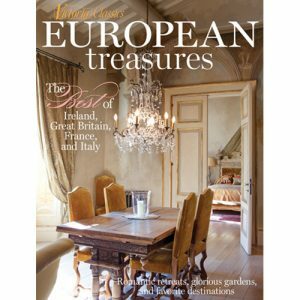 Go on holiday in London without leaving home, experience the unsurpassed charms of a Continental apartment, and find out what attracts antiques aficionados to a château every December. 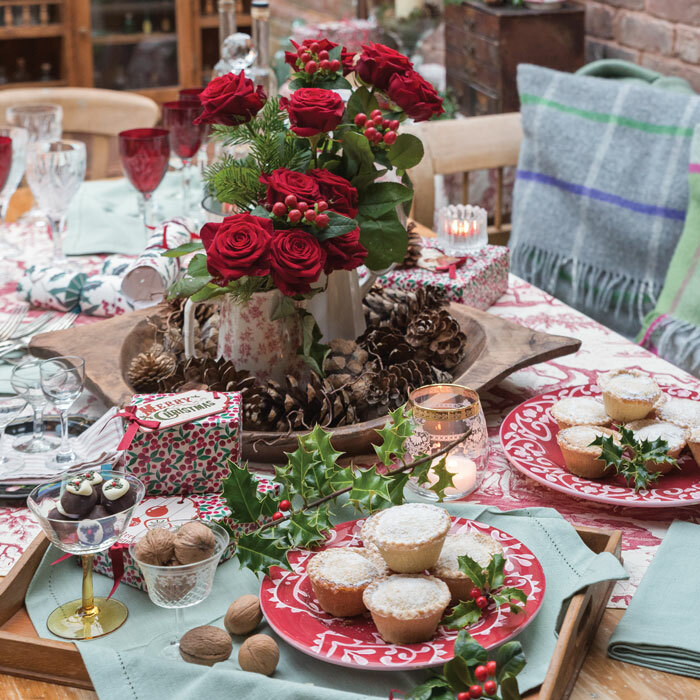 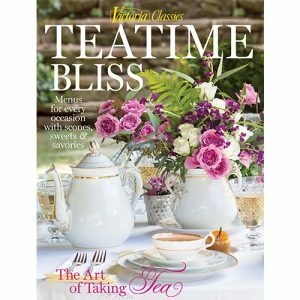 Plus: This go-to guide for seasonal entertaining includes a wealth of recipes for an open-house jubilee, an intimate dinner for four, and a Boxing Day tea to bring closure to the end-of-year occasionals.